In the developing world, mortality rates for expectant mothers total over 300,000 deaths each year. The WE CARE Solar Suitcase is a brilliant new device that aims to reduce this figure by providing hospitals in off-grid areas with access to a steady source of energy and light. 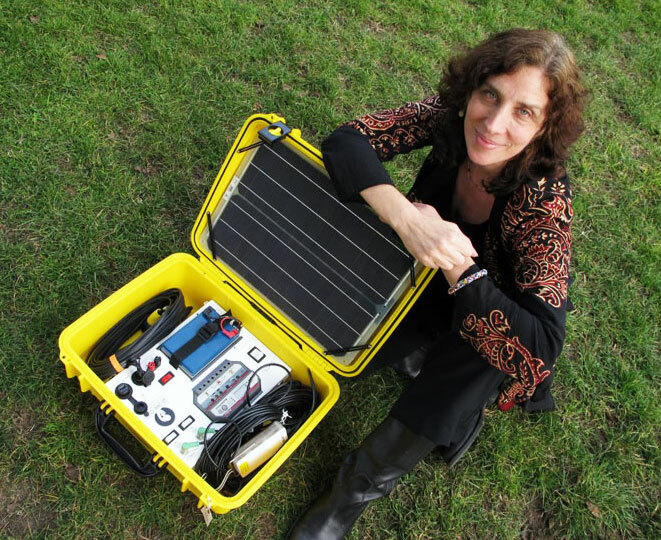 Designed by Dr. Laura Stachel and her husband Hal Aronson, the system includes high-efficiency LED lights, a universal cellphone charger, 12V DC outlets, a set of 40 or 80 watt solar panels, and a 12 amp-hour sealed lead-acid battery.